Do the Brewers Need to Trade? The Brewers front office has assembled an almost methodically slow offseason thus far, with the biggest move of acquiring righty Jhoulys Chacin a sign that the club is seemingly ready to test this audacious gang of chumps for yet another season of improbable winning baseball. Naturally, the lack of “impact” signature moves has heightened debate among Brewers fans and analysts about the direction of the franchise. As Paul Noonan effectively stated at BPMilwaukee, the club is reaching a point where it can be difficult to take the next step to improve, since the next step for this roster means improving beyond the good baseline established by 2017. 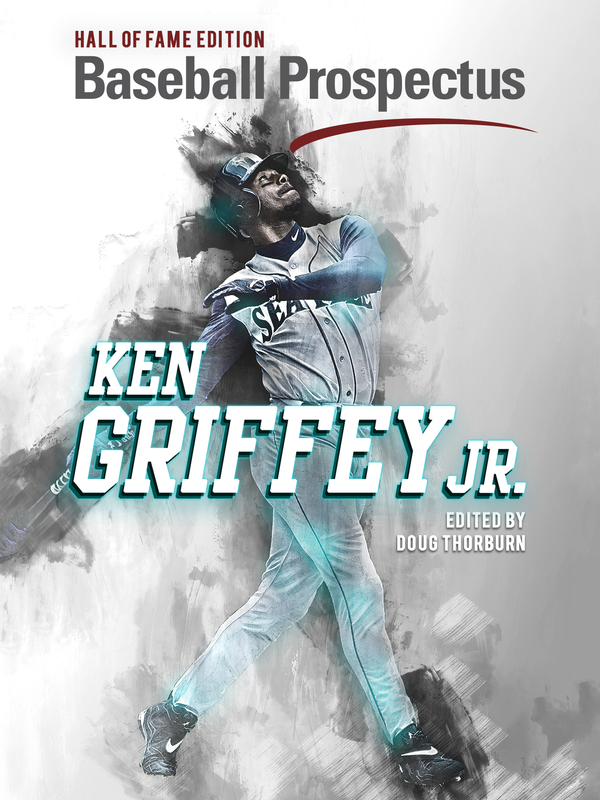 Additionally, the end of the rebuild is naturally problematic, as there is no easily-cited “identity” for developing players to their full potential at the MLB level; there is no easy “Trust the Process” tagline for developing players at the MLB level, as there is no easy path between potential and actual production in the vast majority of prospect cases. This is compounded with such a high risk talent group as the one procured by the Brewers: several of these prospects could indeed be stars one day, but they might overstay their welcome in Milwaukee before reaching that status. So, the “what’s next?” for Milwaukee is confusing to label, as it’s not as easy or as comforting as the “Rebuilding” moniker (“just trade the MLB contracts for prospects!”). The club’s batting moves thus far are nearly head-scratching in their assemblage of talent that essentially blocks Lewis Brinson and Brett Phillips from starting CF or impact OF depth roles at the MLB level. As constructed, the current roster sends Brinson and Phillips to Triple-A as “next man up” depth. For this reason, it would not be surprising to see some combination Stephen Vogt, Hernan Perez, Jonathan Villar, or Keon Broxton fail to make the club from Spring Training. There’s something underwhelming about this roster outside of cheering for the upside plays. Getting Jonathan Villar another chance to hit on the tools and disciplined approach that created his breakout 2016 campaign could be extremely worthwhile to the Brewers longterm contending chances, as could getting Junior Guerra to continue his winter ball success at the MLB level to rebound in 2018 (Guerra has allowed 19 runs on 40 hits and 17 walks, with 30 strike outs, in 48.3 winter innings). Watching Brinson, Phillips, Josh Hader, and Brandon Woodruff further develop MLB roles will also be worthwhile. Yet, what’s interesting is the number of singular players on the roster; according to Baseball Reference Play Index, there is no position player in the MLB Expansion Era that has combined Keon Broxton’s extreme plate approach through 700 career plate appearances; the only other Expansion Era catcher to play his rookie season at age-30 while amassing 300 PA is Kenji Johjima; Hernan Perez is the youngest effective superutility player in Expansion Era history. GM David Stearns may be validated by giving these players another chance to prove themselves in 2018, despite all common sense and MLB history saying “these are not typical MLB contributors.” In fact, drawing on these unorthodox talents may be one way to help bolster the roster around the top prospects. One of the raging debates is when, or how, the Brewers should trade prospects in order to acquire MLB-ready producers to enhance their roster. An interesting take on this debate is that even if the Brewers do not trade their very best prospect (Lewis Brinson), they could use their future 2018 Rule 5 draft depth to form trades and beat a roster crunch. BrewersFarm assembled one such list of this Rule 5 roster crunch on Twitter, and at first glance it looks quite daunting. Carlos Herrera RHP A (38.0 IP) Needs to take next step to full season ball. Jon Olczak RHP A+ (20.0 IP) Potential late round relief depth. Luis Ortiz RHP AA (94.3 IP) Needs to reach a starter’s workload. Josh Pennington RHP A (30.3 IP) Pop-up pitcher potential? Jon Perrin RHP AA (105.3 IP) Advanced pitching depth. Cody Ponce RHP AA (17.7 IP) Advanced pitching depth. Trey Supak RHP A+ (72.3 IP) Pop-up pitcher potential? Jordan Yamamoto RHP A+ (111.0 IP) Sneaky rotation depth. Nate Kirby LHP DNP Will he pitch? Quintin Torres-Costa LHP AA (20.7 IP) Potential late round relief depth. The argument goes something like this: since the Brewers will have a roster crunch pending after 2018 with these players, they can use some of these players to headline trades to compete in 2018. This is obviously most attractive in the case of players like Monte Harrison and Luis Ortiz, who have solid potential roles that outweigh much of their risk. Harrison and Ortiz would be the types of prospects that could probably help to construct an impact MLB trade. But otherwise, the trouble with this group of players is that they have largely failed to come into focus yet; it’s difficult to look at Carlos Herrera, Josh Pennington, or even Trey Supak as anything more than throw-ins right now. 2018 will be as crucial for them in terms of developing in the minor leagues as the year will be for establishing MLB roles for Brinson, Phillips, and Woodruff. 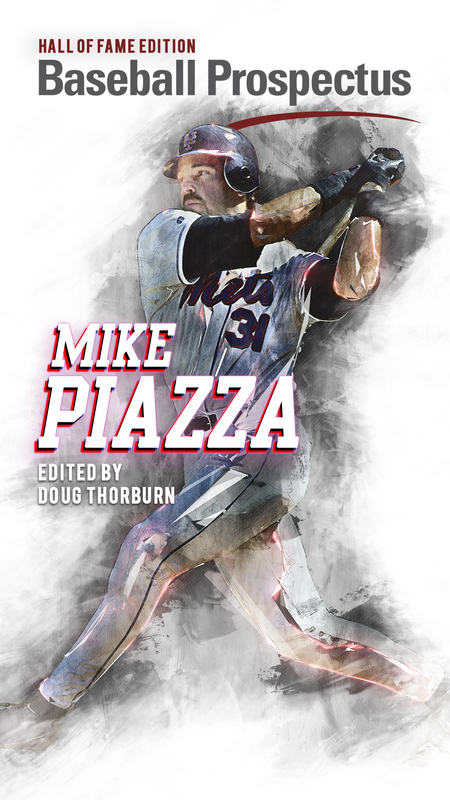 One potential issue with shifting such depth from MLB-tested players to such a large number of prospects is that the 2019 club will simply encounter the same types of issues that the 2018 club faces: namely, finding playing time for prospects while they develop at the MLB level, and facing the uncertainty of developing MLB players in the midst of designing an otherwise competitive club. 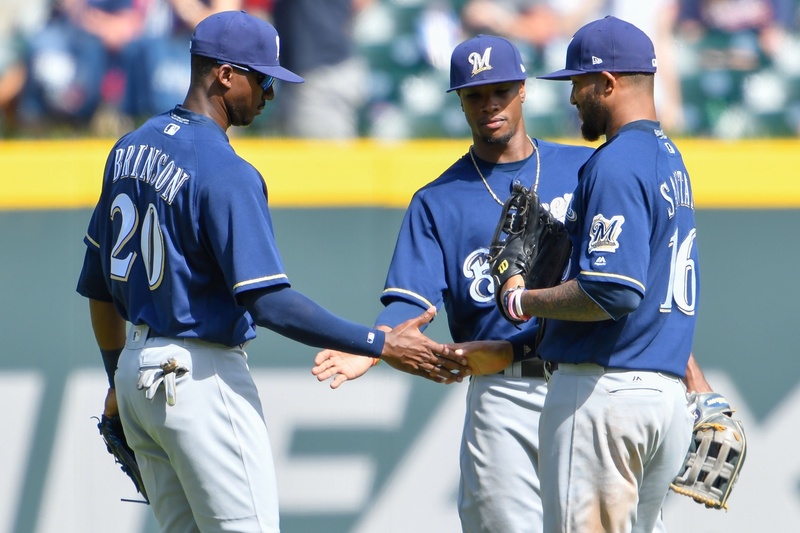 Yet, this type of strategy solidifies the sense that this Brewers team may actually win through depth, or because of their depth, rather than relying on one star to emerge from this pack of prospects. The only questions that remain concern the types of MLB deals that can be had with this next group of prospects, and how the players at the fringes of the 2018 MLB roster perform during the season. Unlike the relative strategic ease of rebuilding, there are no right answers in 2018 and 2019. How many paths to winning may the club follow?